You must have an account and be logged in to add this to your cart or join the wait list for this event. Steve Goodchild is the Lead instructor at Positive Training, with many years of electrical experience and a calm, friendly approach to teaching. Portable Appliance Testing must be performed by a person who is competent to do so, and because of this, the 2377-22 course assumes those attending have some prior electrical knowledge. 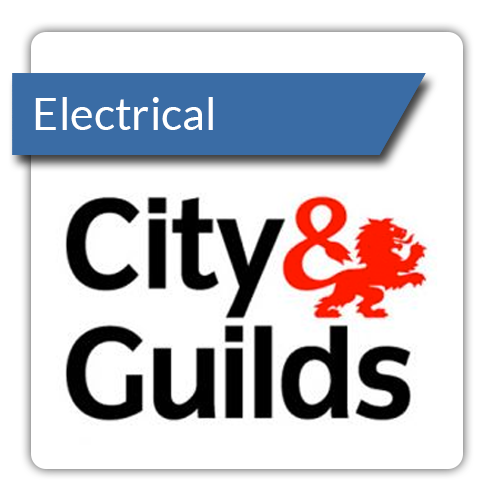 This one day course gives delegates the basic electrical knowledge needed to understand the subject matter. The course then progresses to look at the code of practice for In-Service Inspection and Testing of Electrical Equipment produced by the Institute of Electrical Engineers. Participants will learn how to carry out portable appliance testing both by visual inspection and using test instruments, they will also learn how to correctly complete testing records. They will then take a practical assessment and multiple-choice examination. The reference book 'Codes of Practice for In- Service Inspection and Testing of Electrical Equipment' 3rd Edition is mandatory for this course. 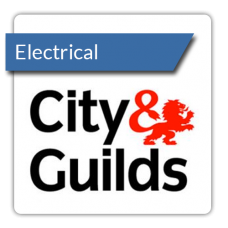 Successful delegates will receive an industry recognised City and Guilds Certificate - City & Guilds 2377-22 ‘In-Service Inspection and Testing of Electrical Equipment’.